Property preparation is key to finding a qualified tenant. 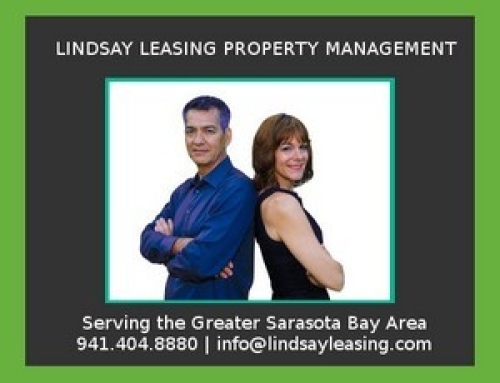 At Lindsay Leasing we do more than just lease and manage properties. 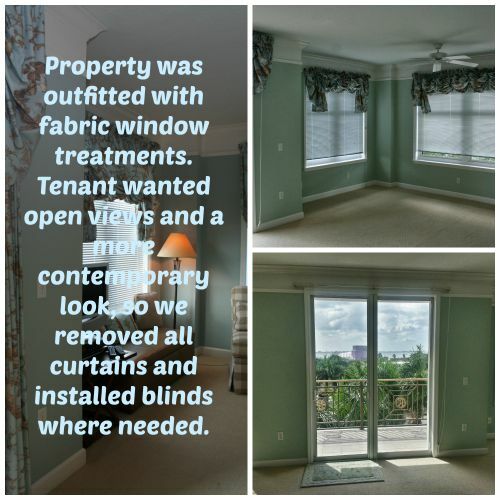 We assist owners in determining what needs to be done to get a rental property ready for marketing. First, we discuss what the owner’s goals are for the property and whether offering as annual or seasonal is most advantageous. Then, we recommend rental rates which are based on specification, condition, location, supply and demand, and possible upgrades the owner may be considering. Deep cleaning, carpet cleaning and a fresh coat of paint go a long way in presenting the property for rent. However, some properties require more. 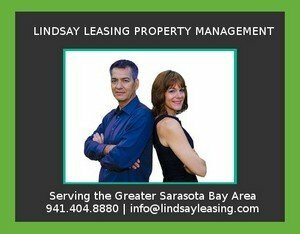 When Lindsay Leasing takes a property on board a property evaluation is conducted. We discuss and help the owner determine what repairs are necessary and/or if certain upgrades would result in higher rental income. 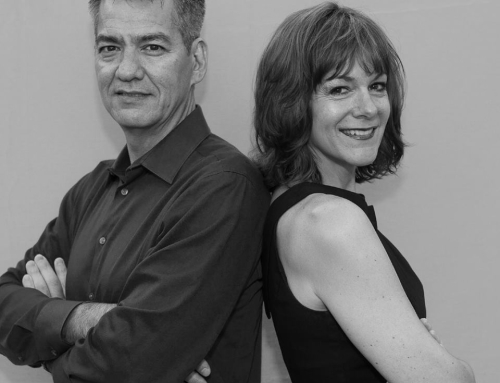 If work needs to be done, Lindsay Leasing can provide project management as needed. We can also assist with vendor and material selection. 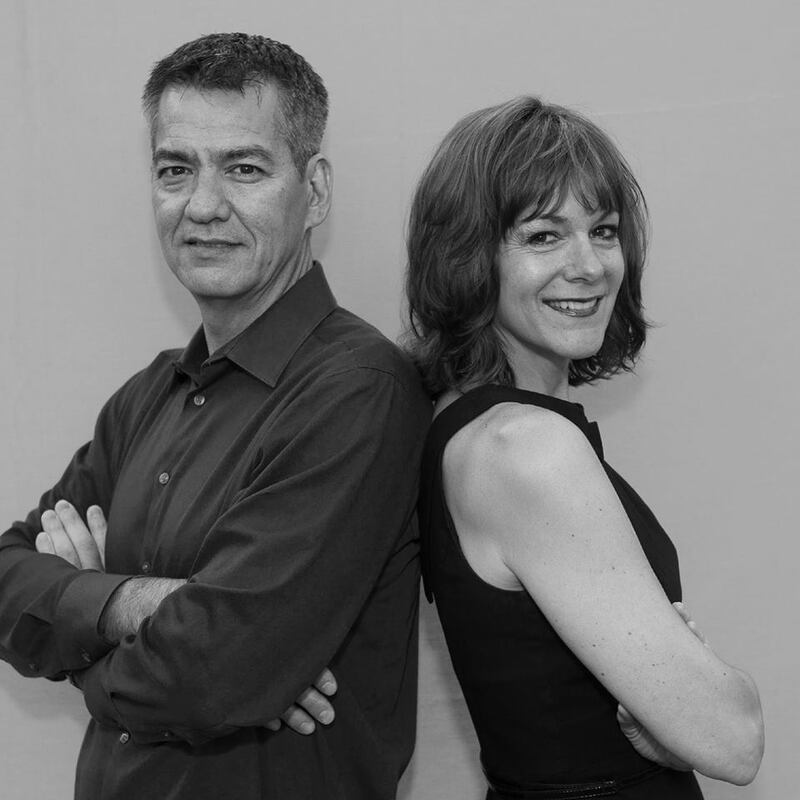 Once the property is ready for marketing, Lindsay Leasing documents all the property features, utilities and specifications. Next, an owner’s online portal is setup for easy access to records, leases, photos and more. The owner is then easily able to log on to their account to view all these documents. Finally, the property is ready for marketing, it is activated on MLS (Multiple Listing Service) and distributed to over 100 websites. Depending on the level of interest the property receives and feedback from potential tenants we may decide to try a different marketing strategy.